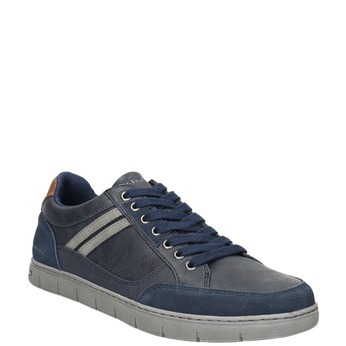 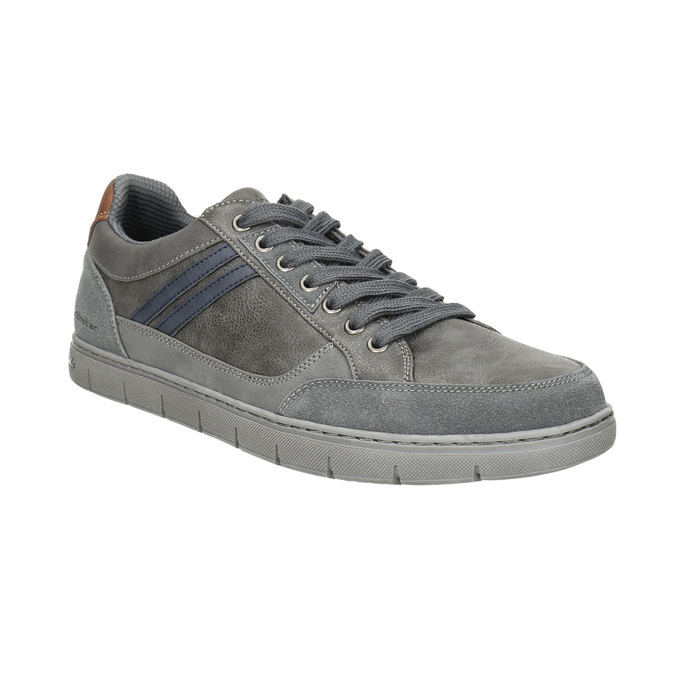 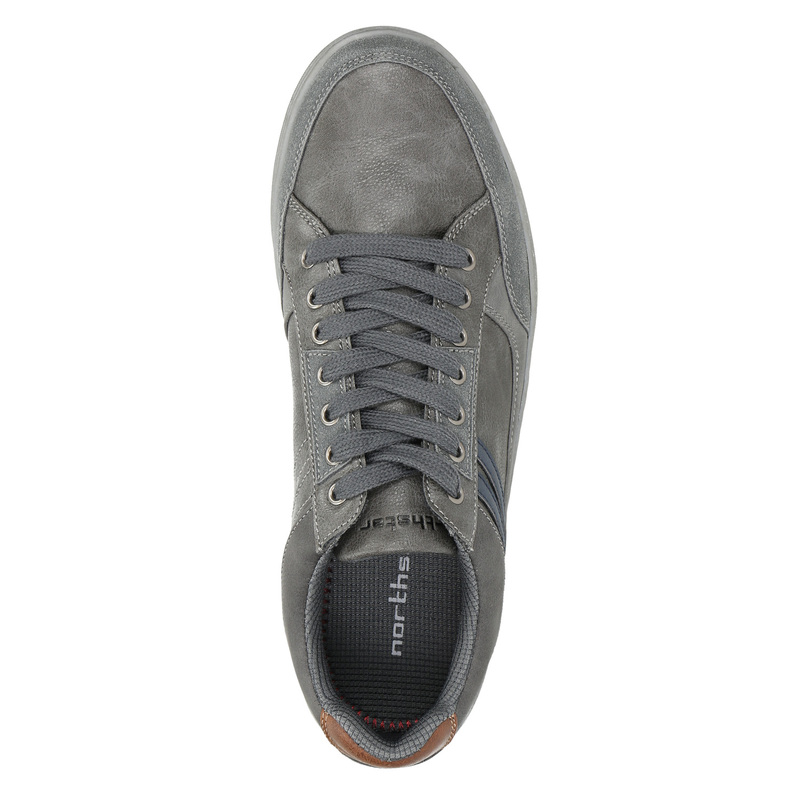 These men’s sneakers have a casual design and will complete your urban leisure outfit nicely. 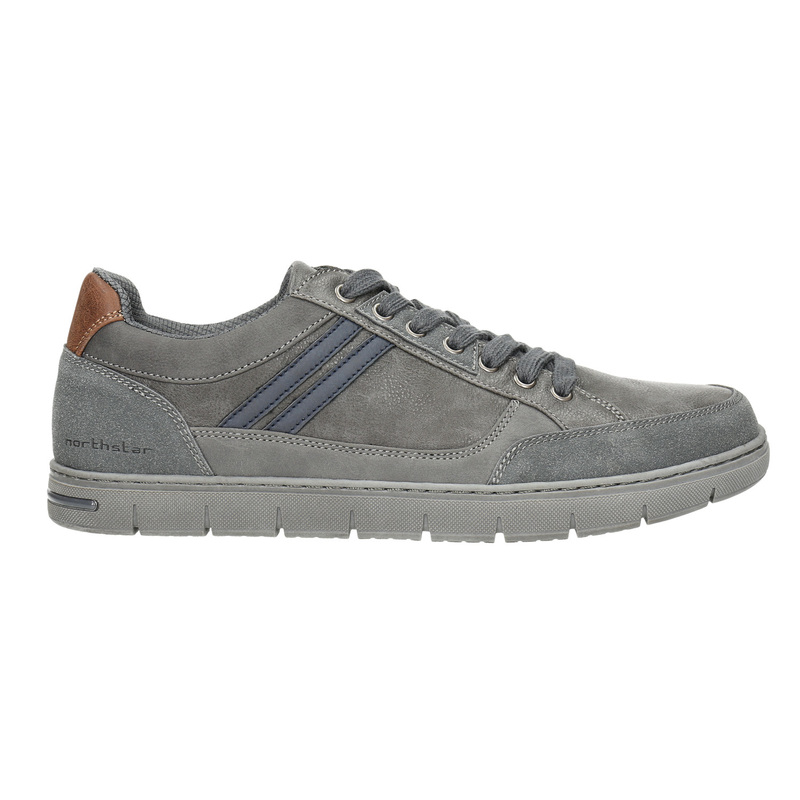 The upper features a combination of materials and shades of grey, and the brown stripe on the heel is an interesting detail. 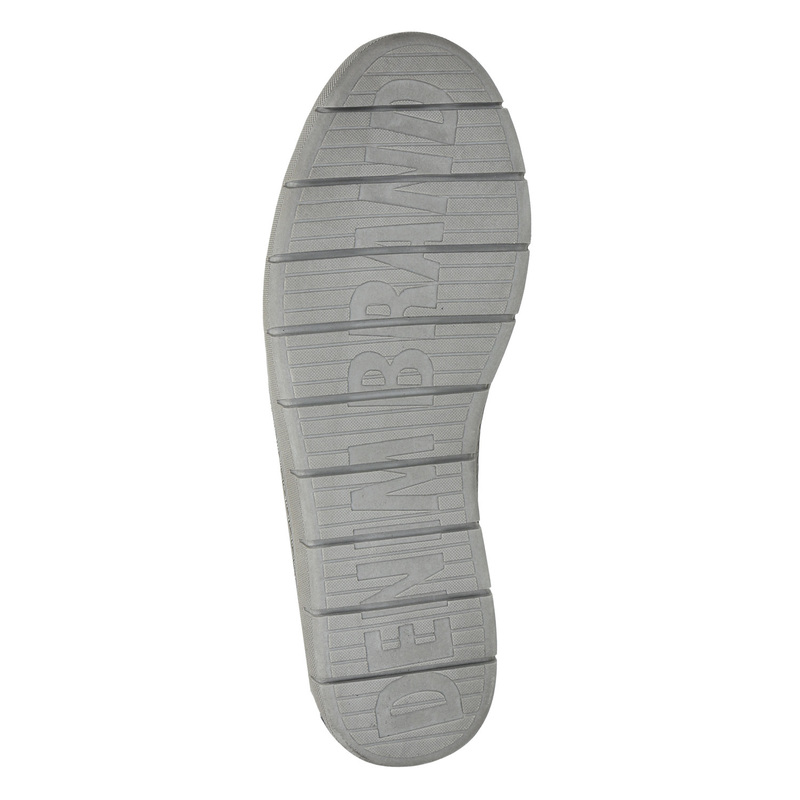 They also feature the brand logo and have a comfortable grooved sole – this will keep you in step and as comfortable as possible all day long. 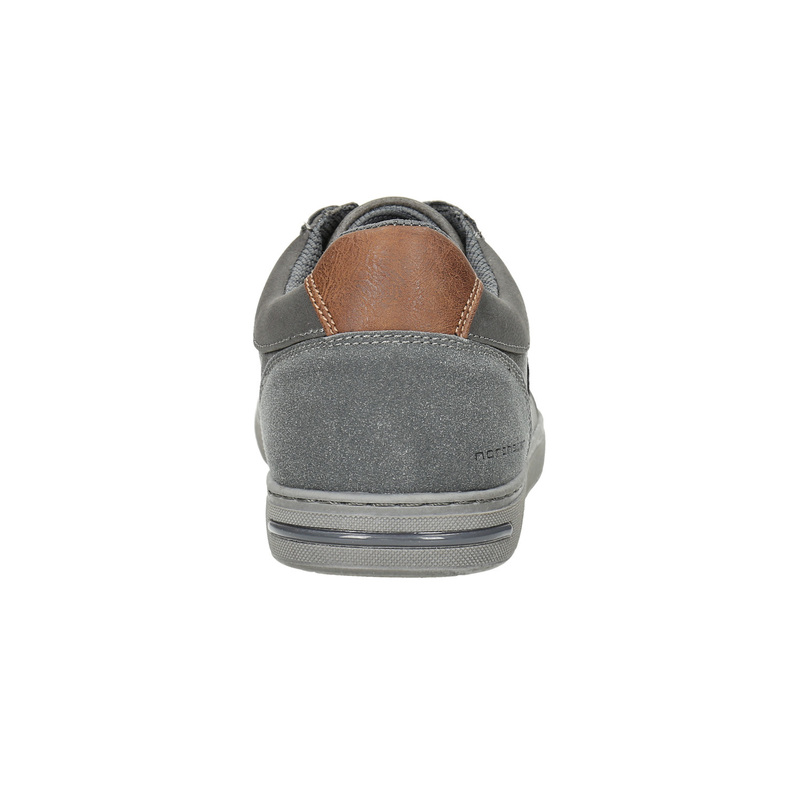 Combine with jeans or Chinos and a crossbody bag.